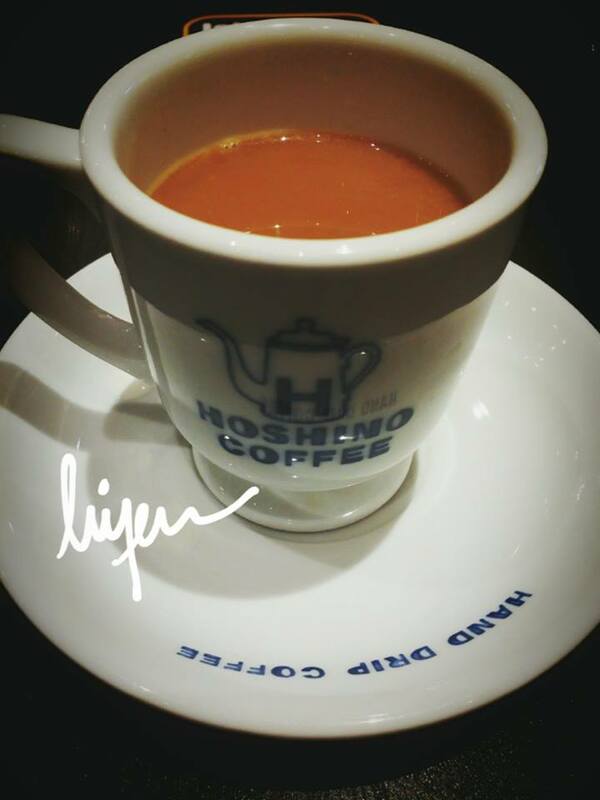 Hoshino Coffee, Capitol Piazza, Singapore. 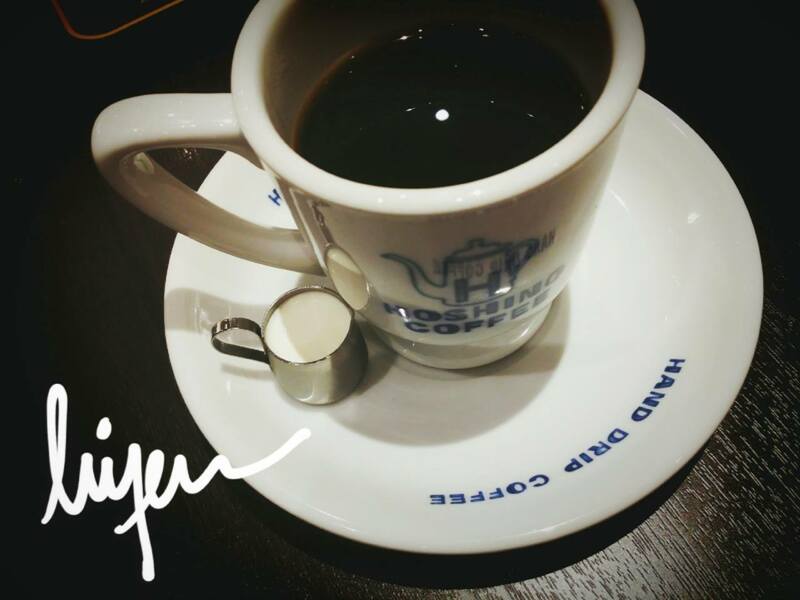 I have been to this Japanese cafe at Capitol Piazza for twice and both occasions are for colleagues’ farewell. We went there in a group of people, so this restaurant is one of the good place to cater big group of people. 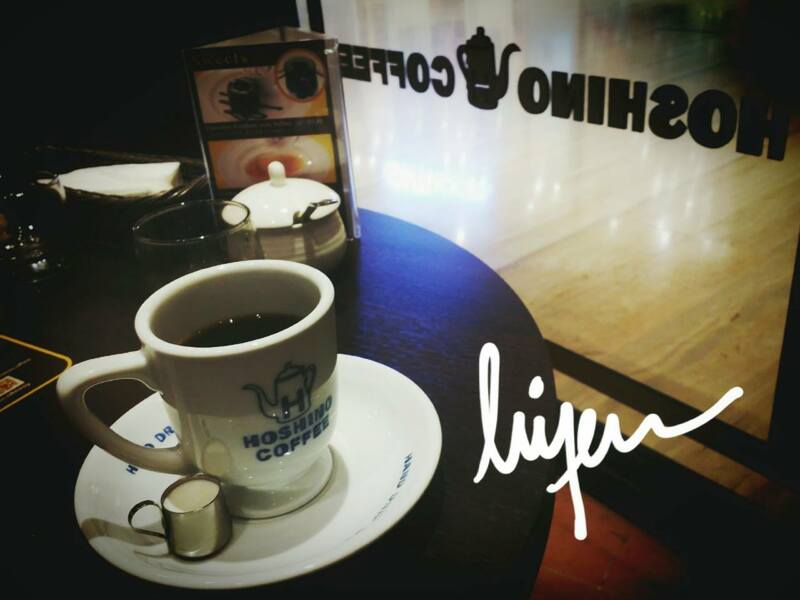 During my first time visit, I could not try the Japanese hand drip coffee and this time I ordered it. I was a bit disappointed when I found out the hand drip coffee was served to me in a ready-to-be-served condition as shown above. I am looking forward to see the dripping process and being explained on how to handle it. Sad, it is a fake experience. It is a black coffee when it is served and they give us some milk if you want to add them in. Unfortunately, due to the disappointment, I did not even try the black coffee and added the milk into my coffee. Then, I wonder, what does it means by “Refill” option? If we order this coffee, we can opt to refill with additional cost. However, what is the purpose of refill when the most important experience is not there? Okay, back to the coffee, it is not strong with caffeine, taste similarly to Americano. For this price, it would be better to choose other drink and forget about the dripping experience. Address: 13 Stamford Rd, B2-55 Capitol Piazza, Singapore.